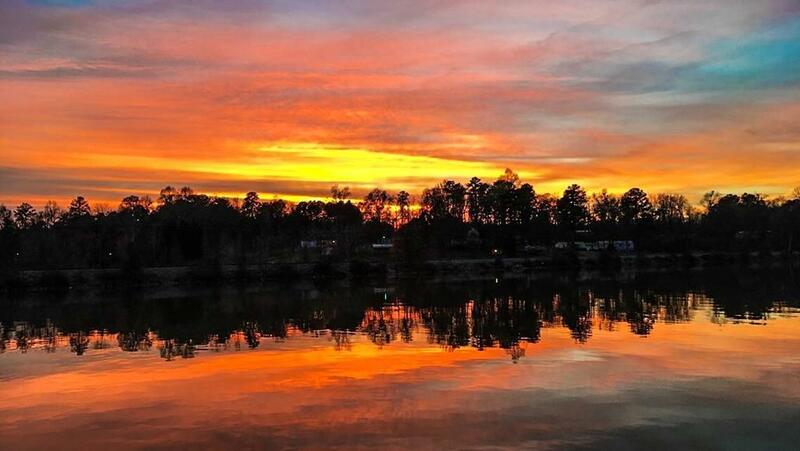 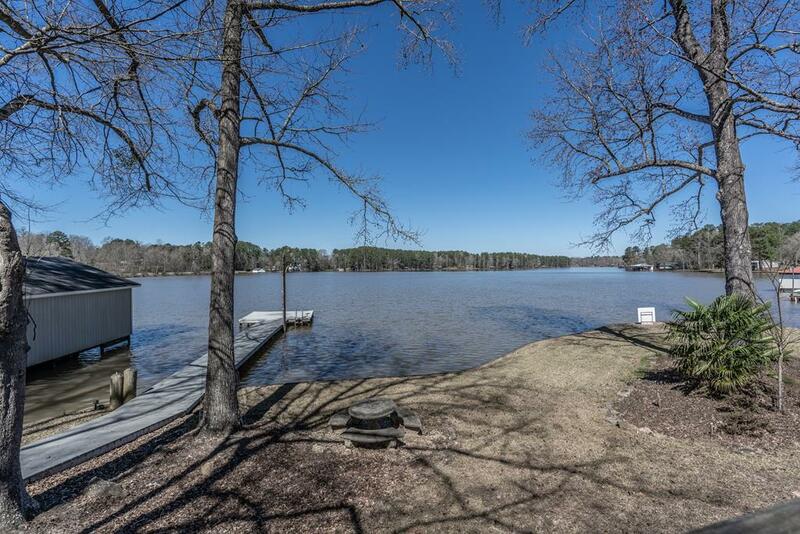 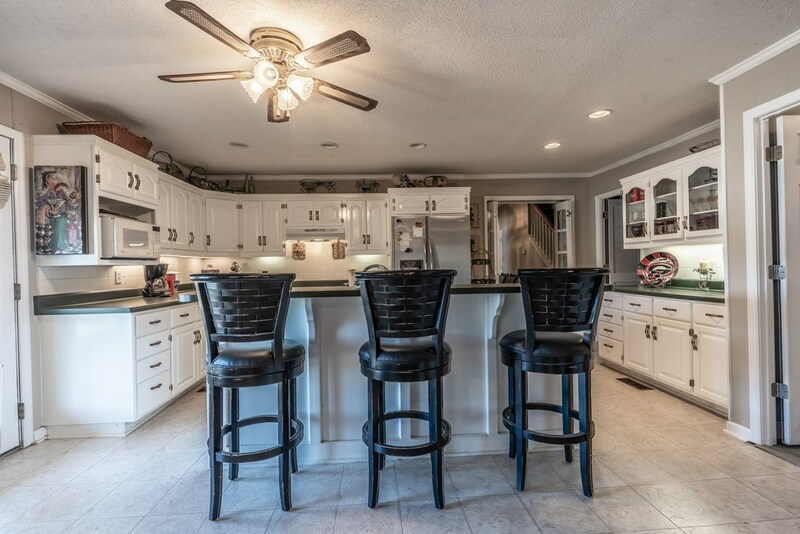 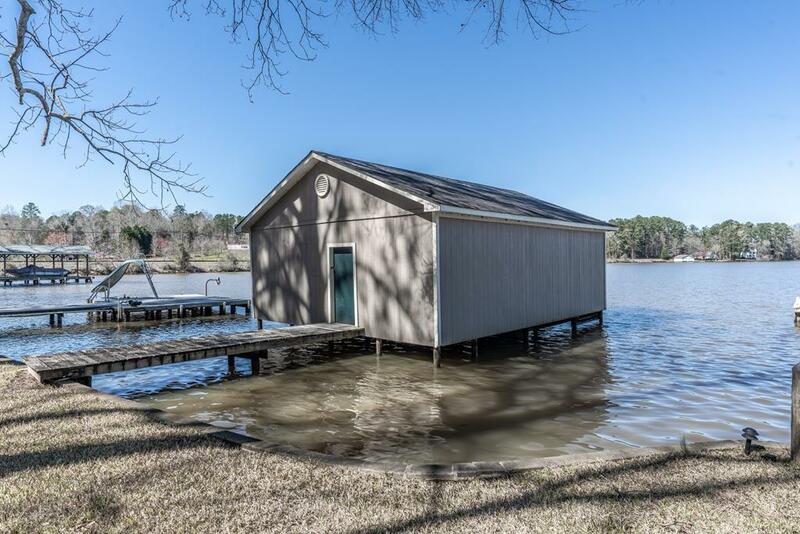 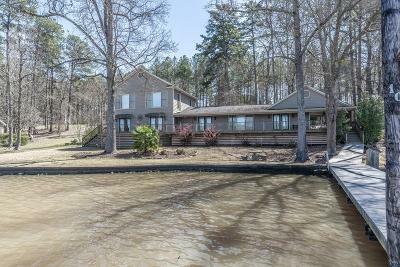 This is lake home you are not going to want to miss! 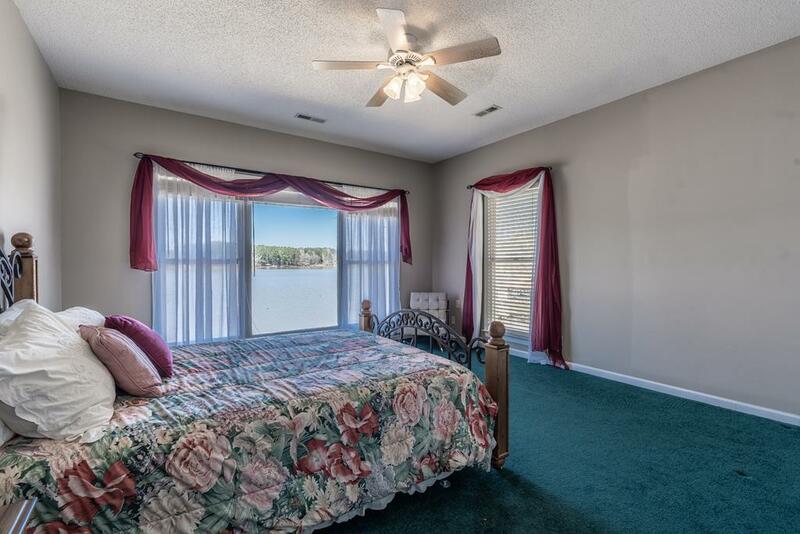 This lake home has over 195ft of water frontage and sits very close to water on a level lot with a beautiful view. 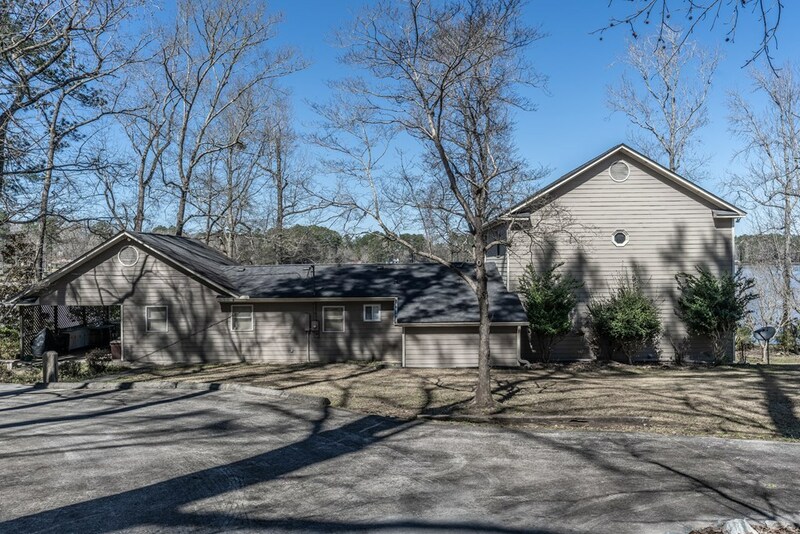 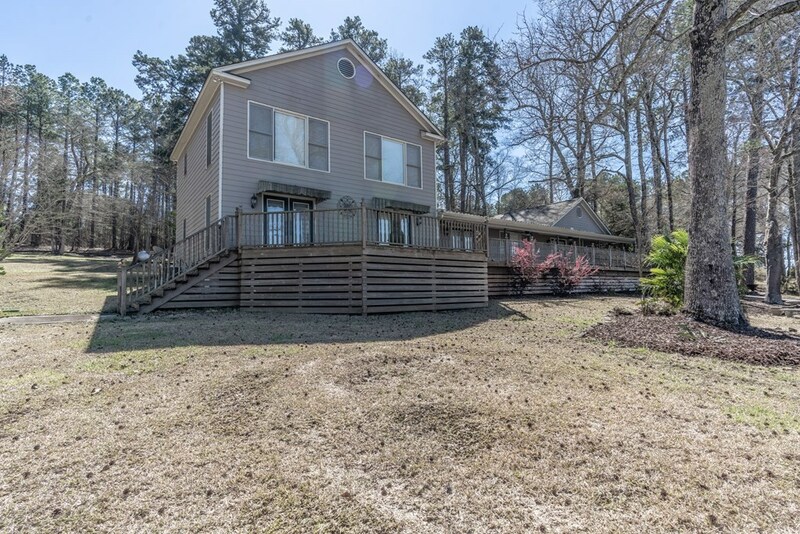 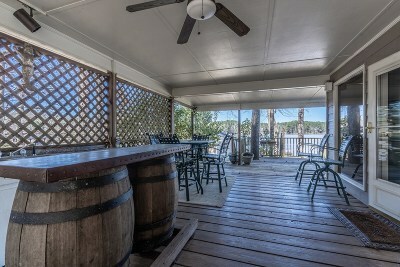 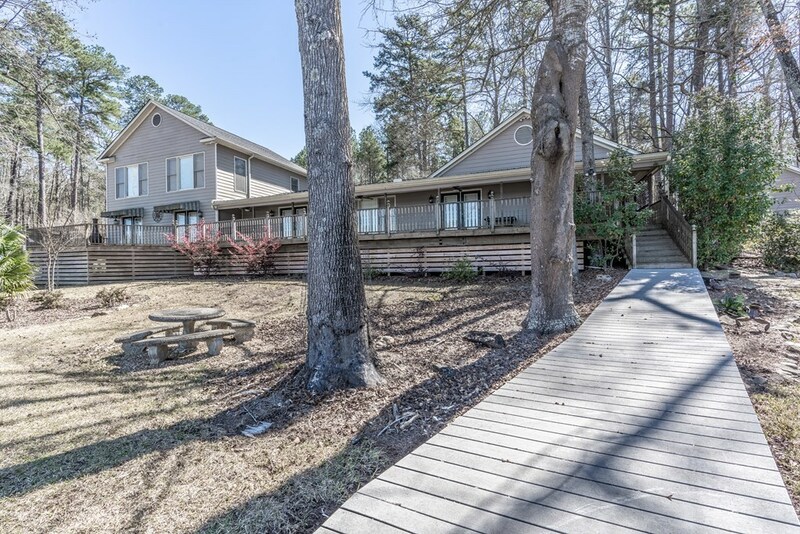 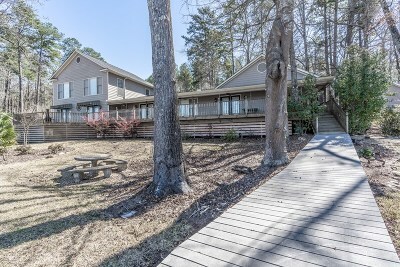 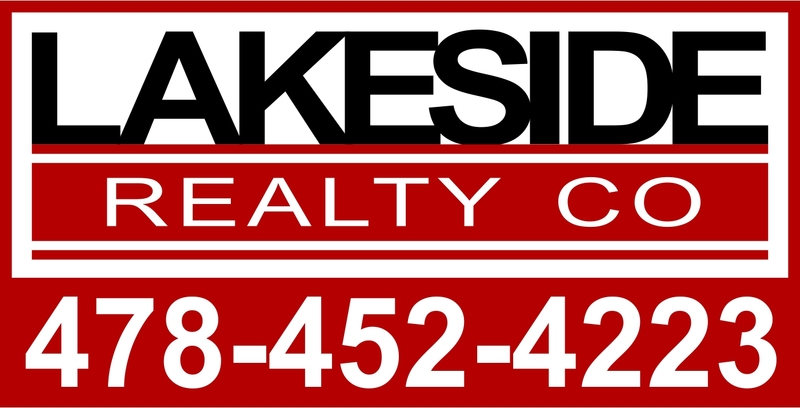 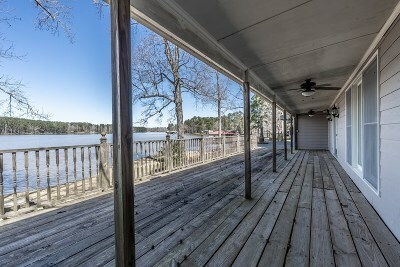 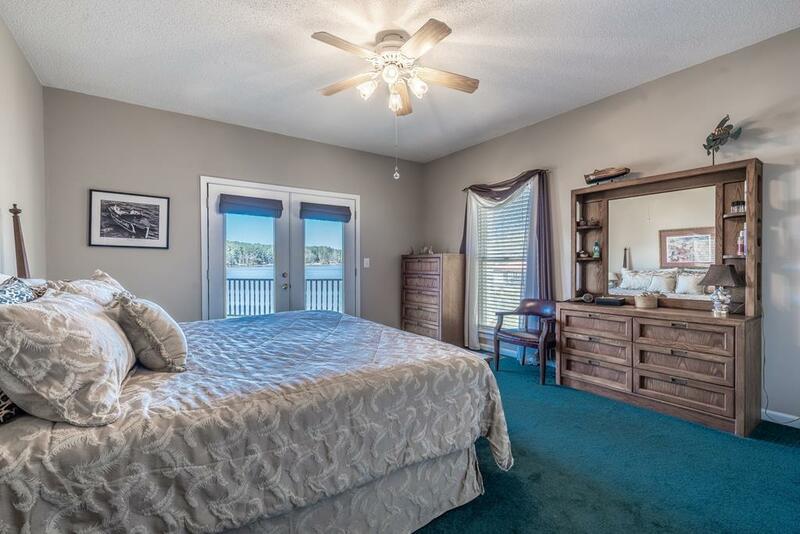 Although this home was originally built in 1967 it was completely remodeled and added onto in 1997 and offers 4 large bedrooms that all have views of the lake, 3 full bathrooms, an additional office/bedroom, large open kitchen, dinning, and living room perfect for entertaining along with a large porch extending over 95 ft. Now, that is the perfect place for lake life. 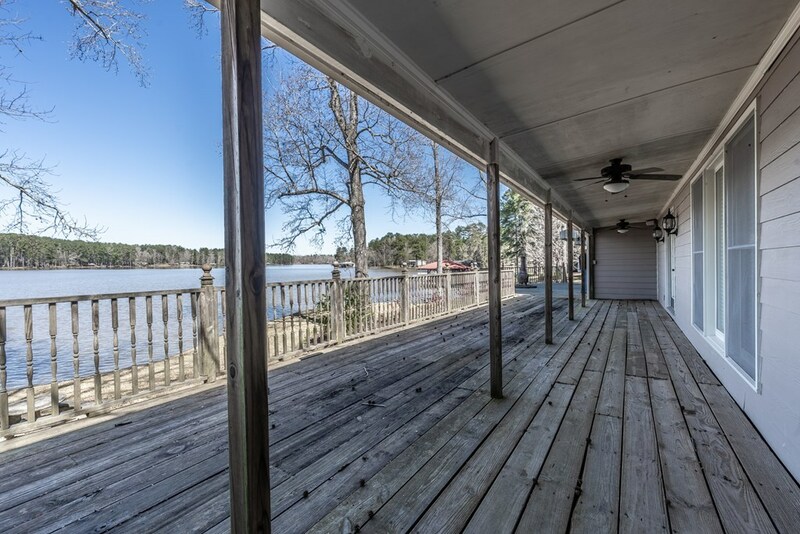 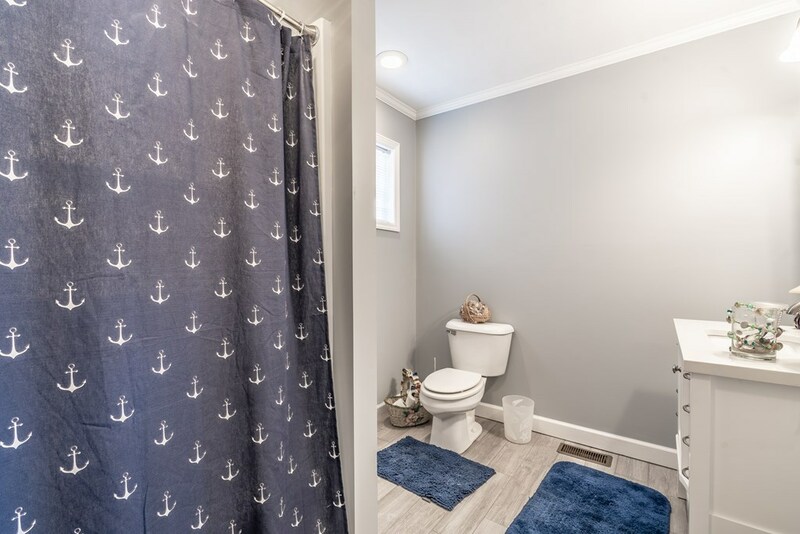 Along with this great home and lot, comes a well maintained double boathouse and dock with Trex decking. 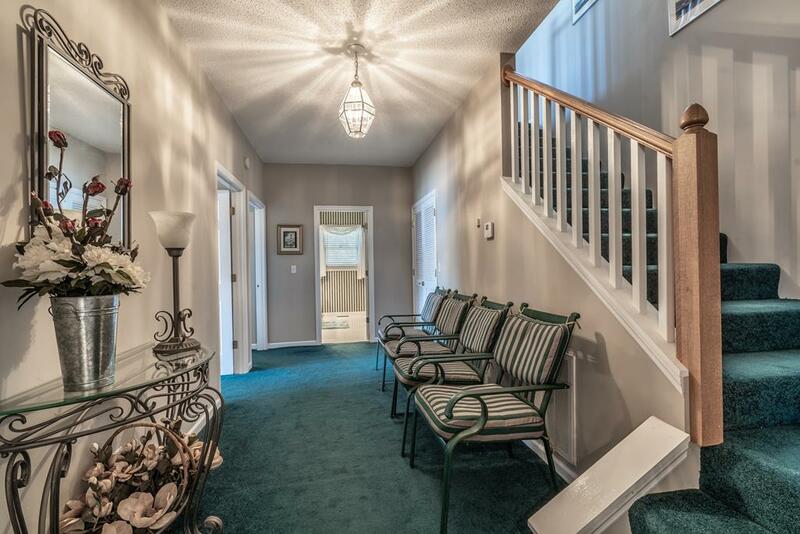 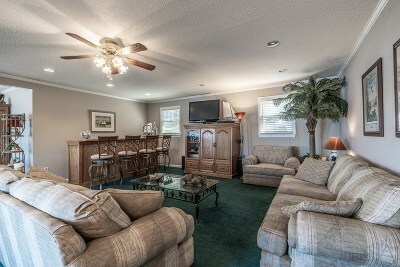 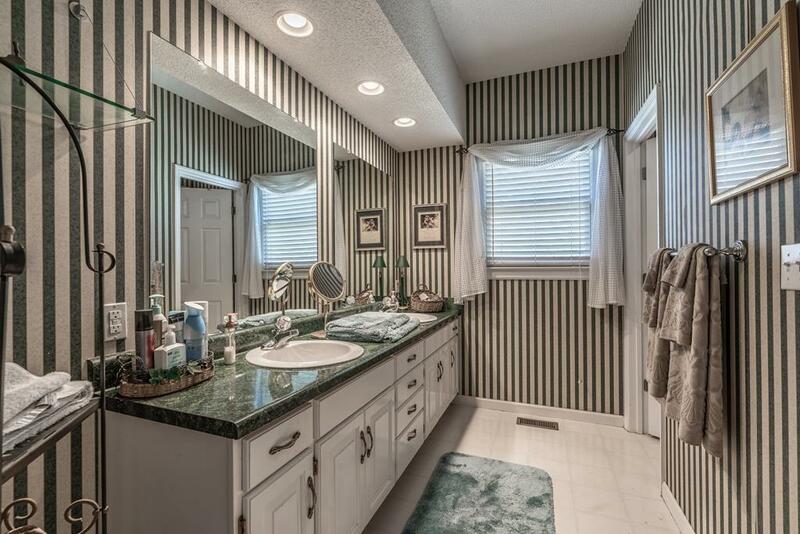 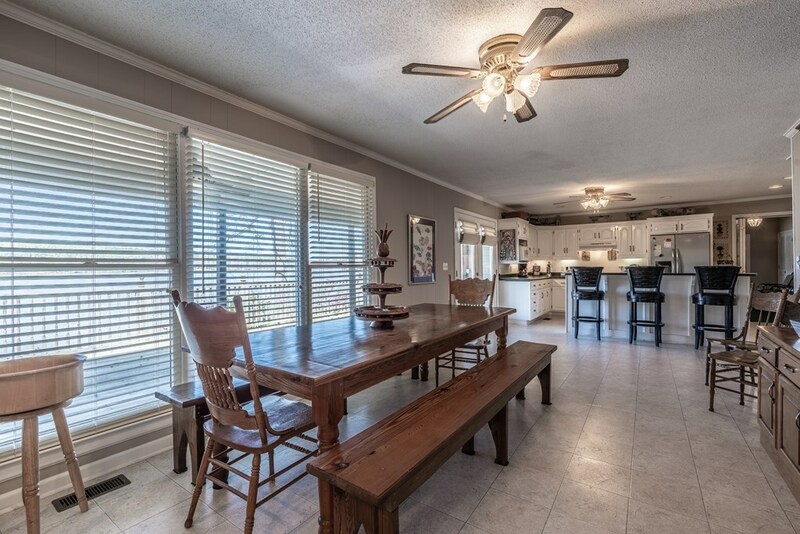 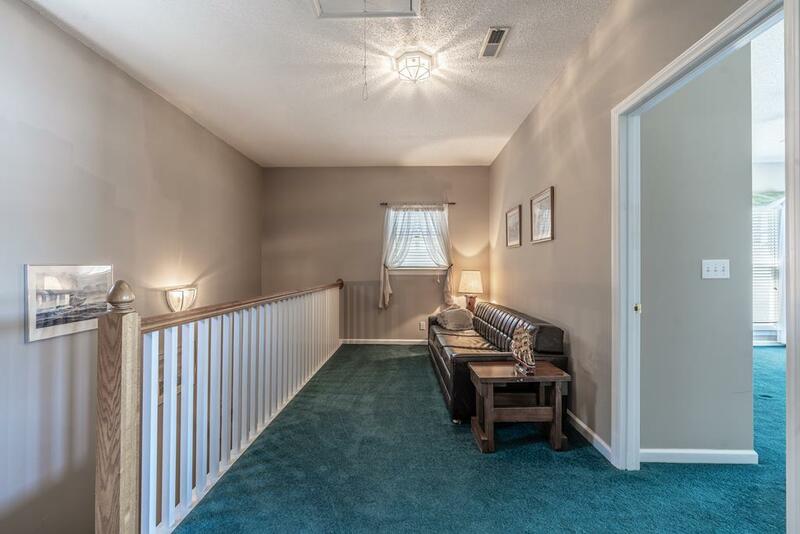 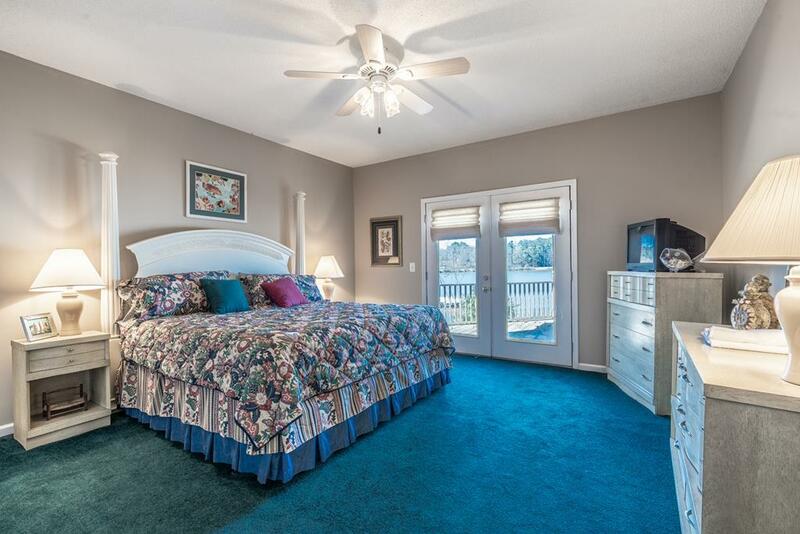 As if all this is not enough, this home is only minutes from minutes from Kroger. 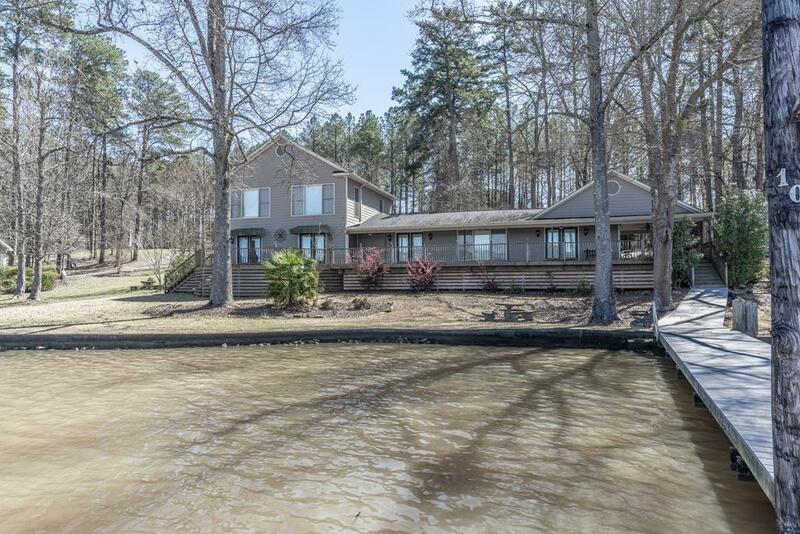 This lake house checks all the boxes for the perfect lake house!